At Victoria’s Academy, you can turn your interests in body therapy into a personally rewarding and lucrative career. 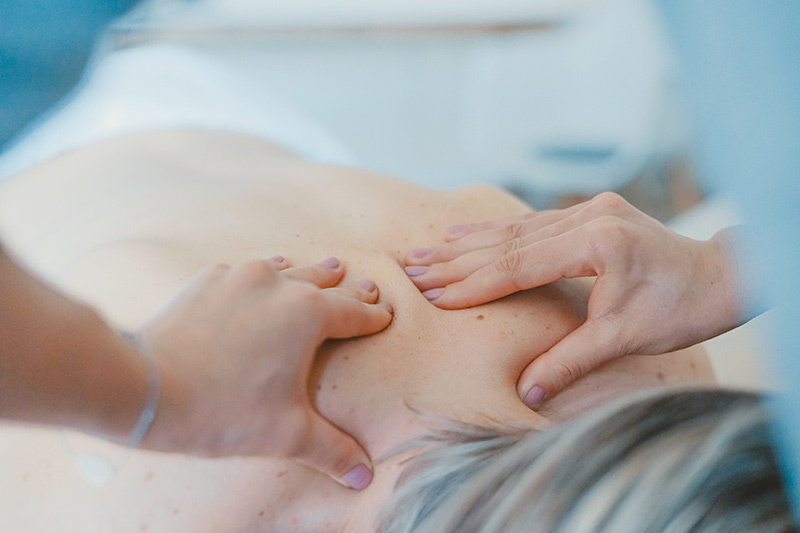 If you are compassionate and enjoy assisting people, then the Victoria’s Academy’s Massage Therapy program will provide you with the education necessary to become a successful clinical massage therapist. Our program will provide the foundation for understanding and correcting muscle and soft tissue aberrations in the entire body through palpitation, conceptual theory and hundreds of specific detailed corrective strokes. Maximum class size is 20 students per class. Also available is a stand alone animal massage program for endorsement or continuing education. The Massage Program starts the first Wednesday of March and September.